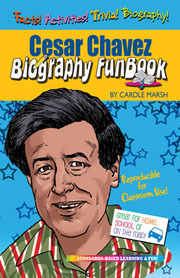 Cesar Chavez rose from poverty to form the first labor union for migrant farm workers. Today, Americans remember Cesar as a great champion for economic freedom and human rights. 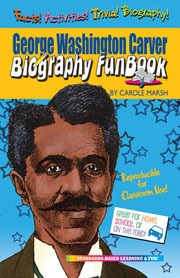 His heroism spans the many cultures of America. 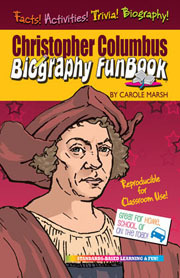 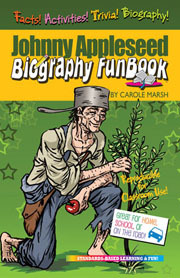 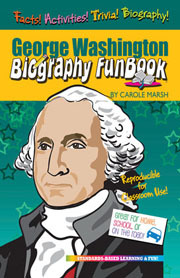 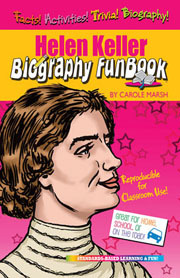 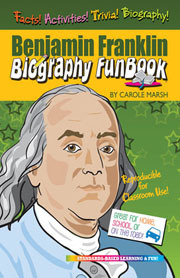 These popular 14-page, Biography FunBooks include easy-to-read information, fun facts and trivia, humor, activities and a whole lot more. 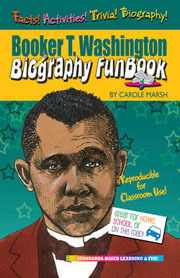 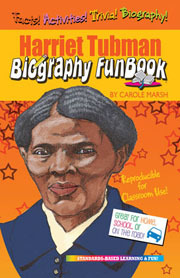 These Biography FunBooks will engage kids with their stories. 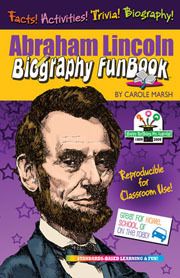 They are great for social studies, meeting state and national curriculum standards, individual and group-reading programs, centers, library programs, and have many other terrific educational uses.